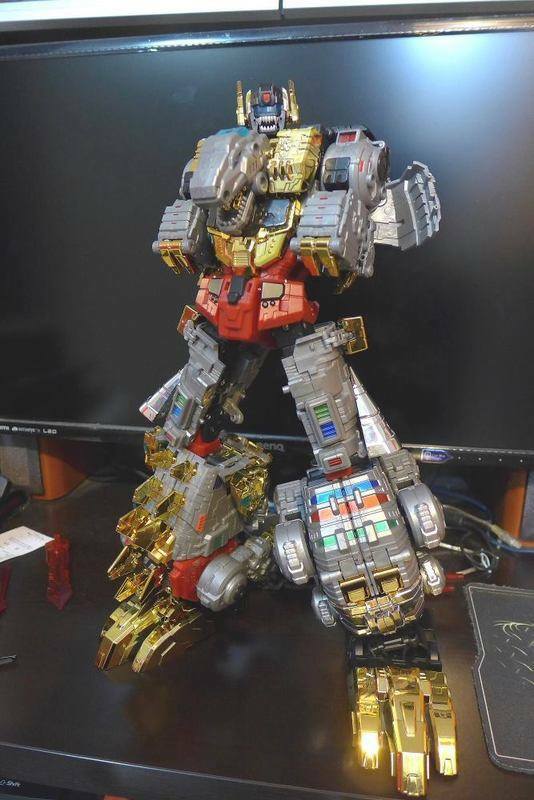 The internet has blessed us was some images of this awesome looking guy!! 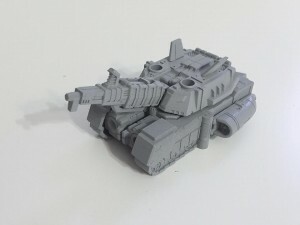 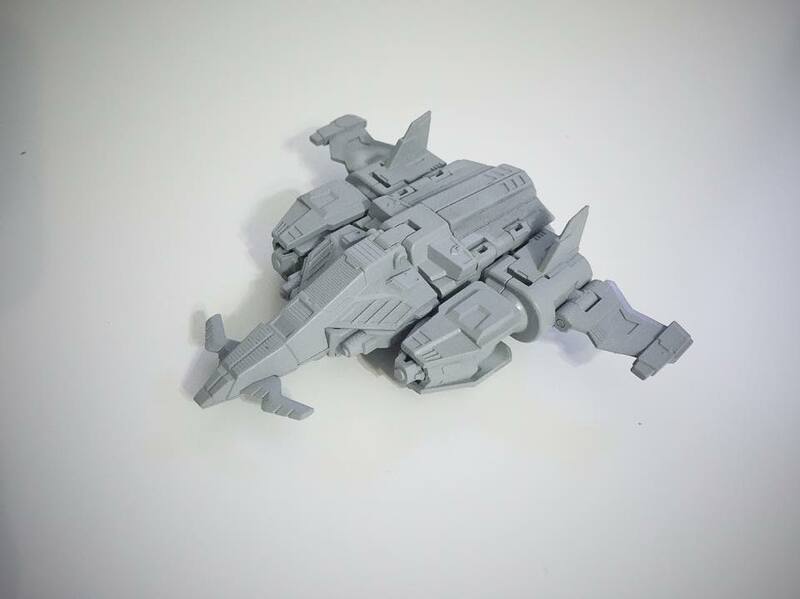 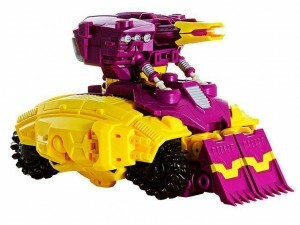 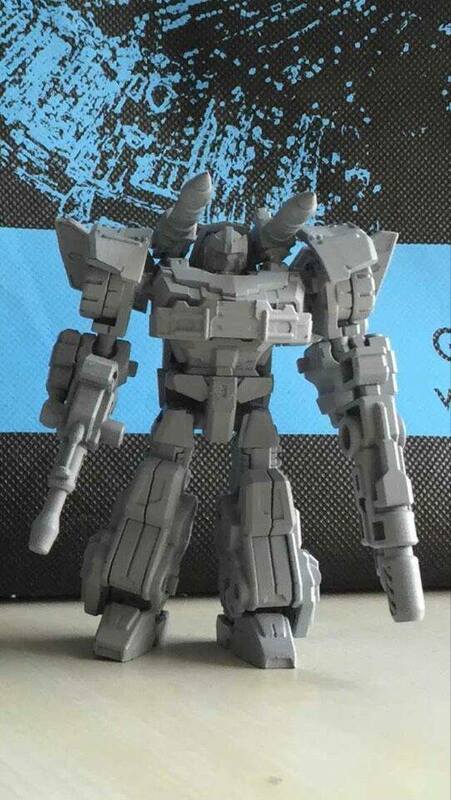 Planet X PX-05 Quirinus is almost ready!! 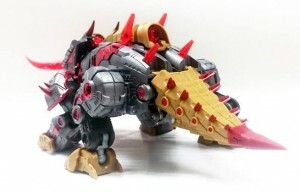 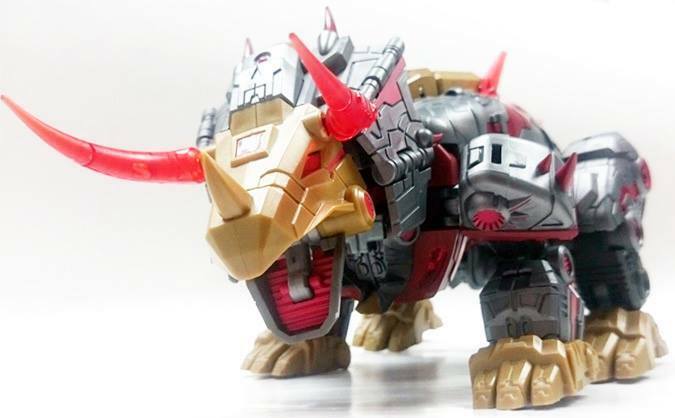 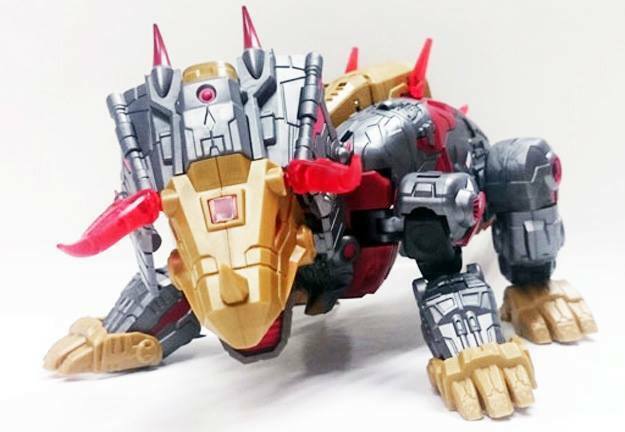 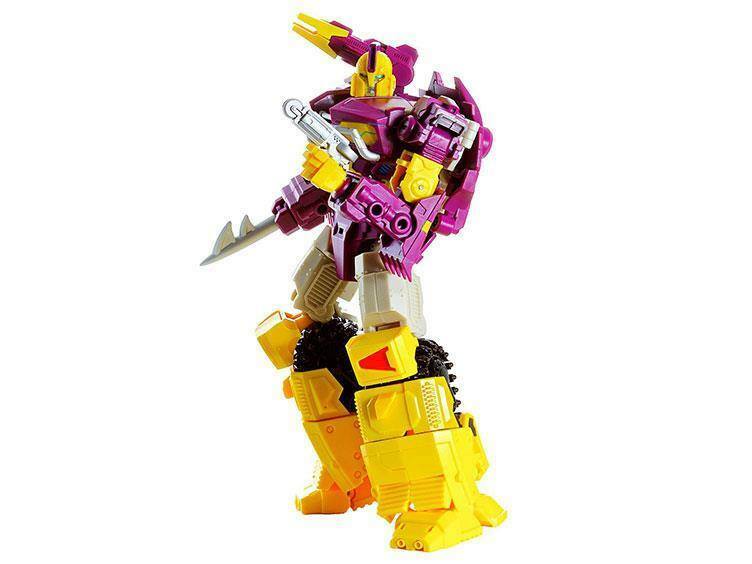 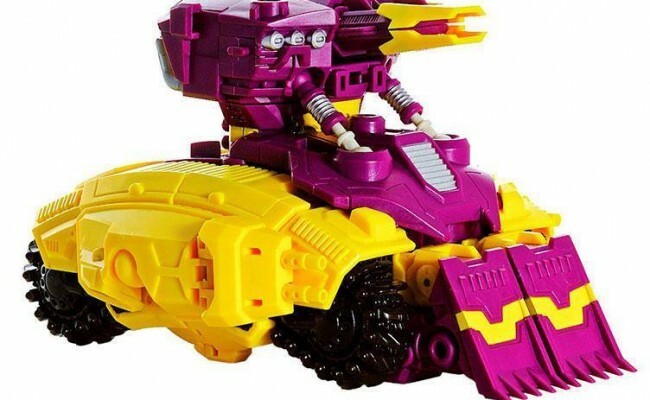 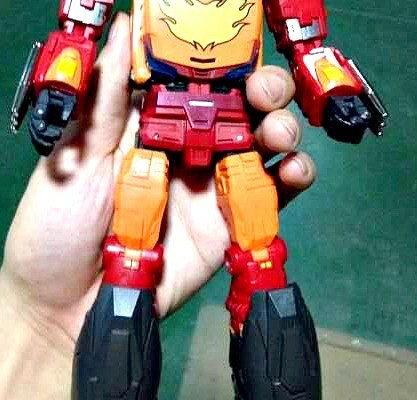 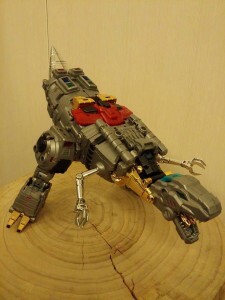 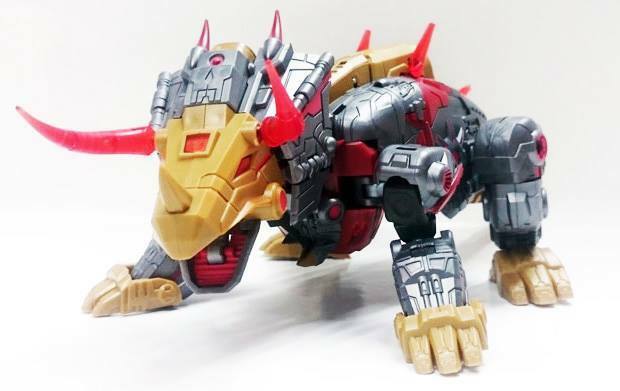 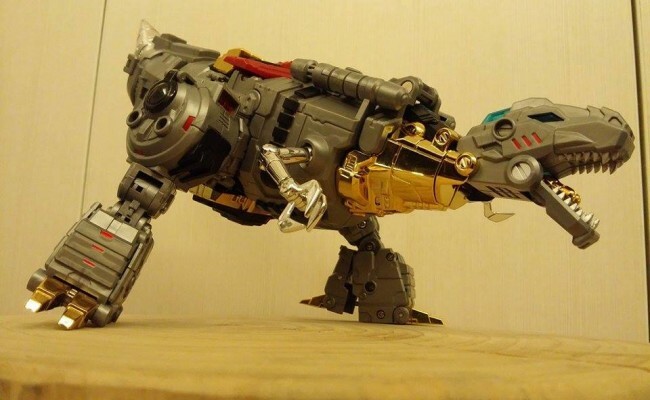 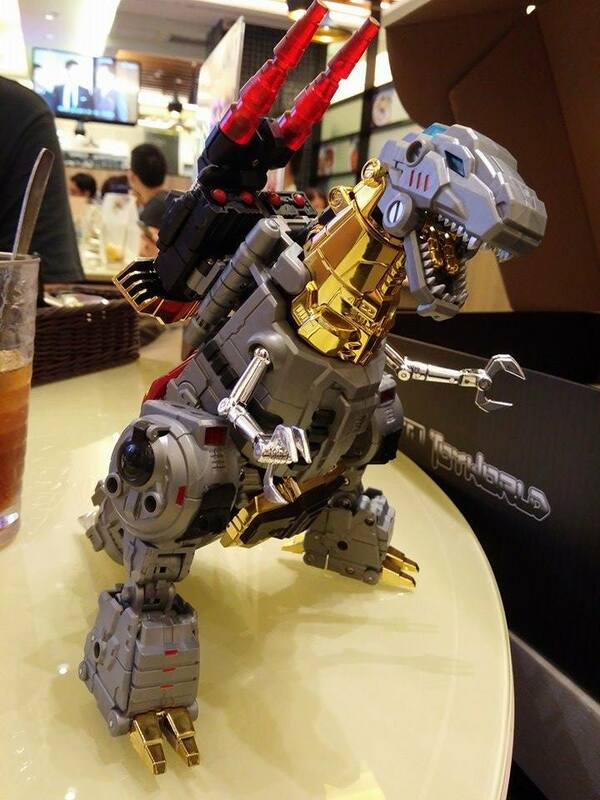 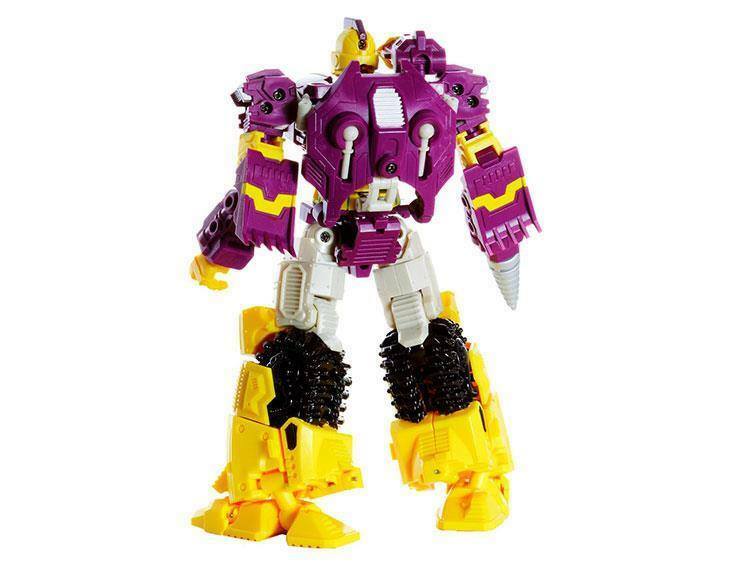 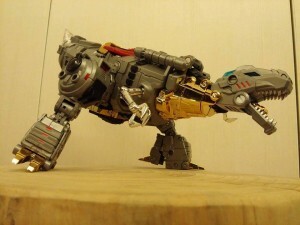 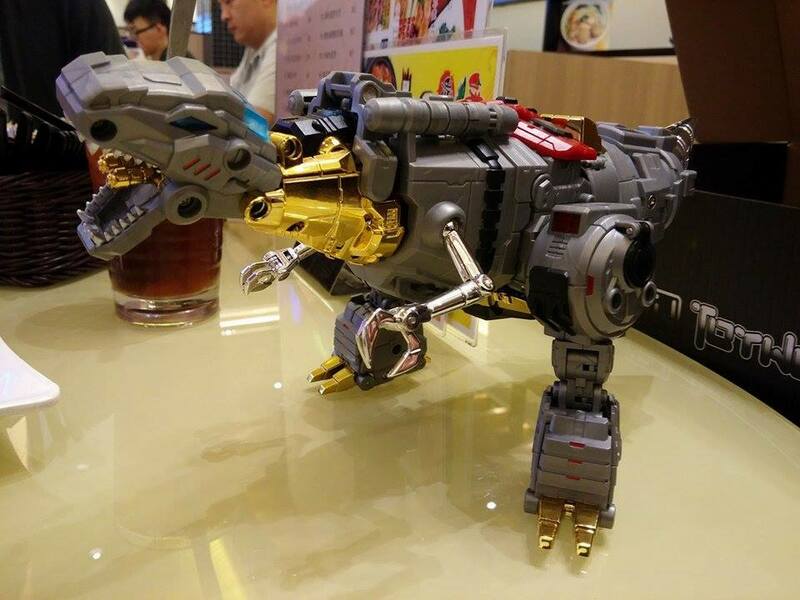 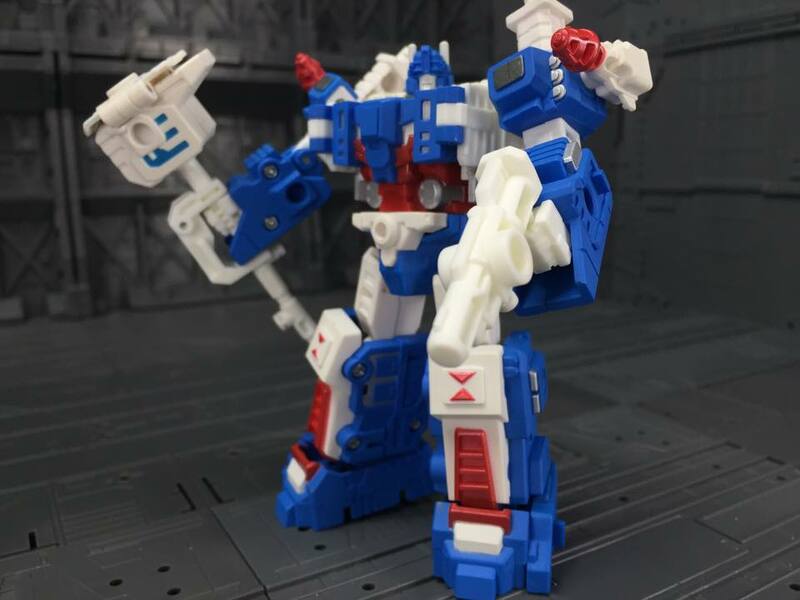 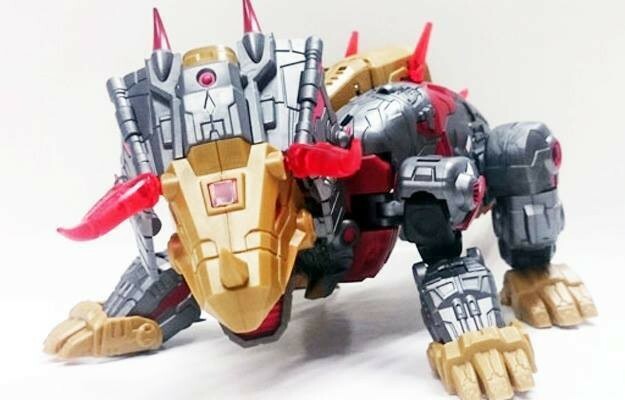 Planet X have released some pictures of the (not quite finished) next figure from there Dino’s line, and he is looking mighty fine! Dont forget you can pre-order this with just a deposit, both options bellow. 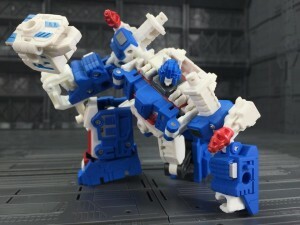 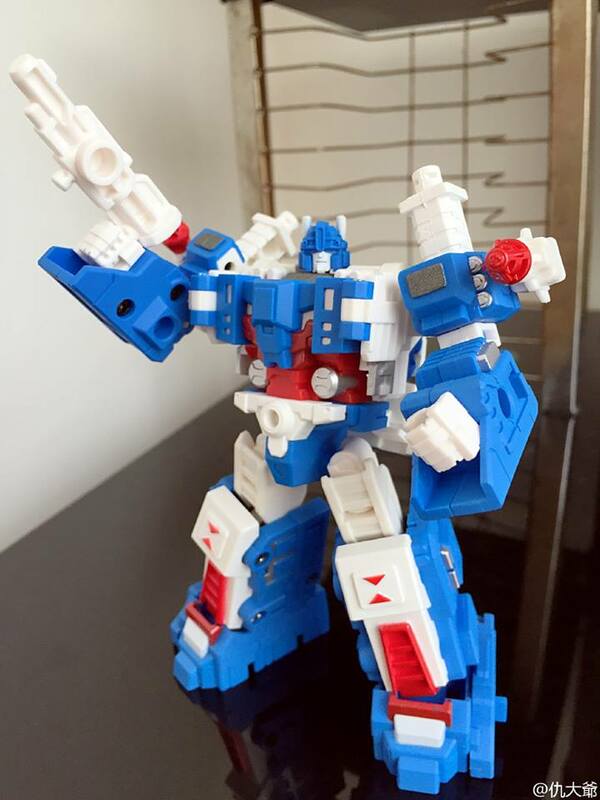 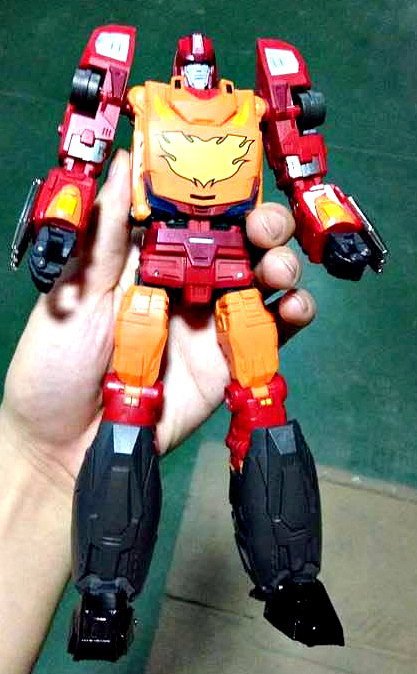 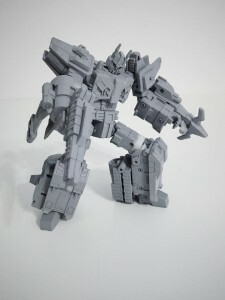 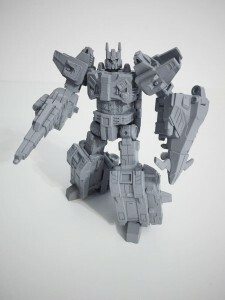 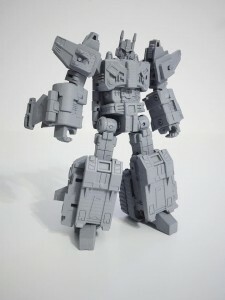 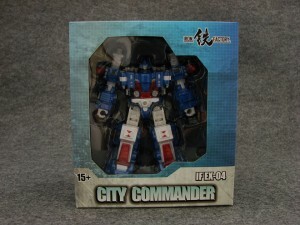 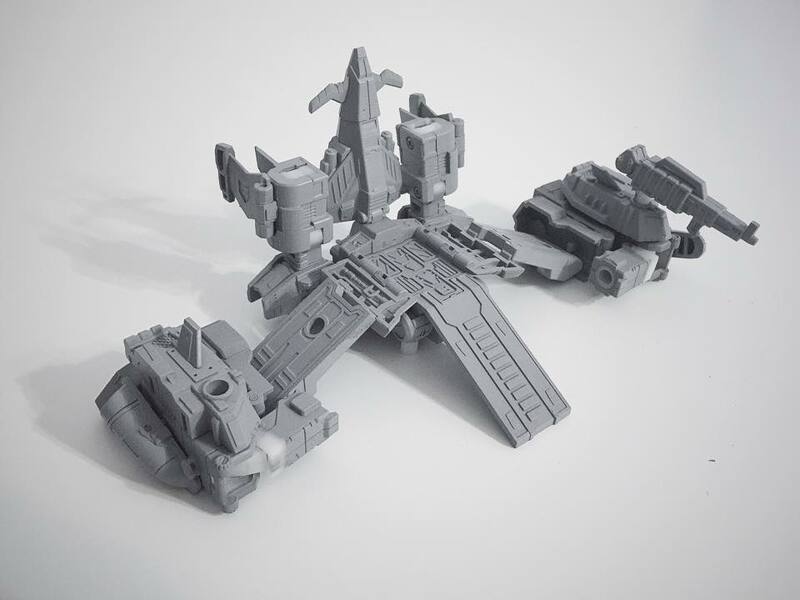 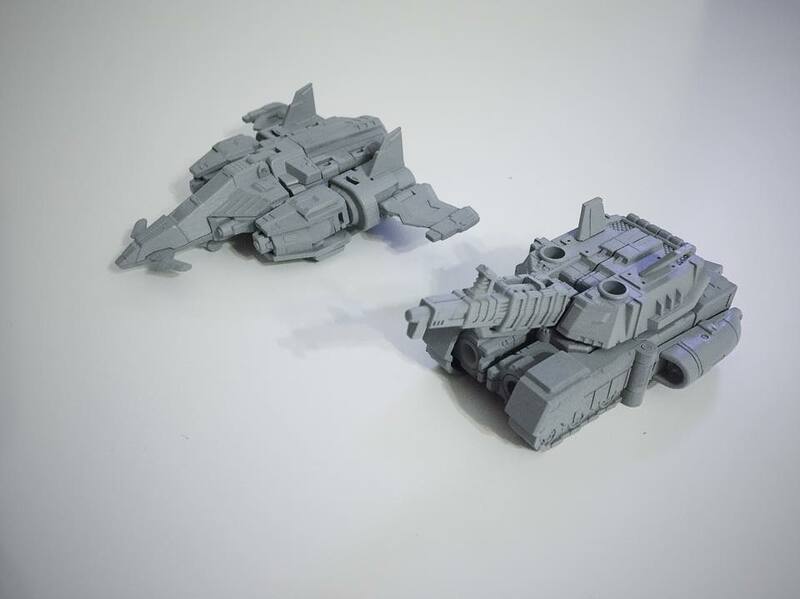 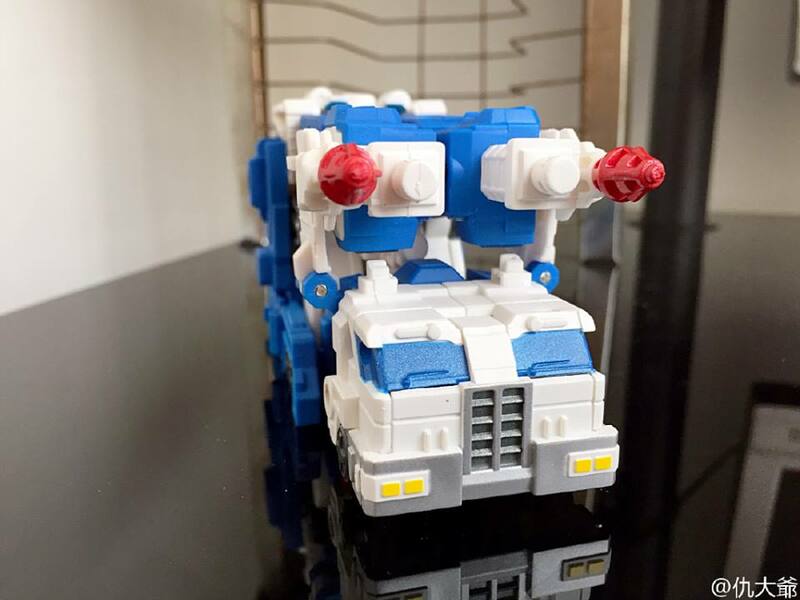 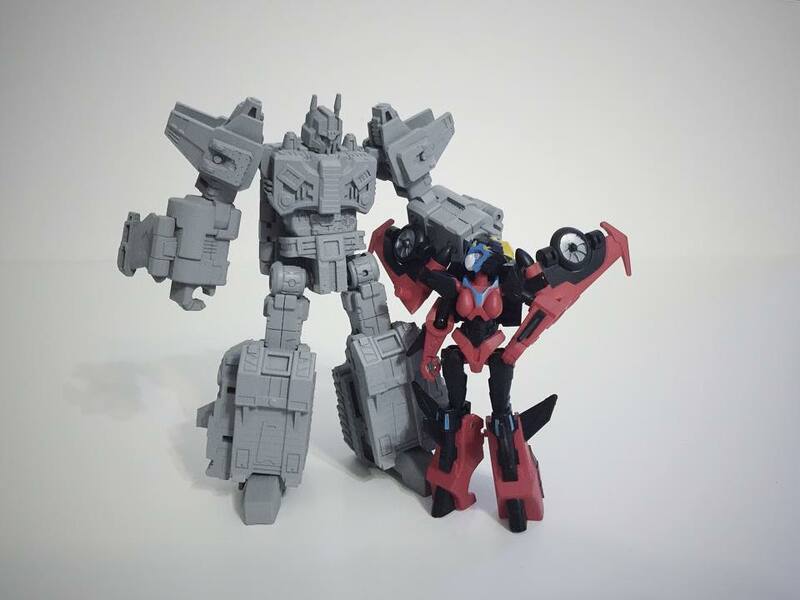 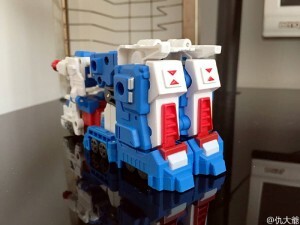 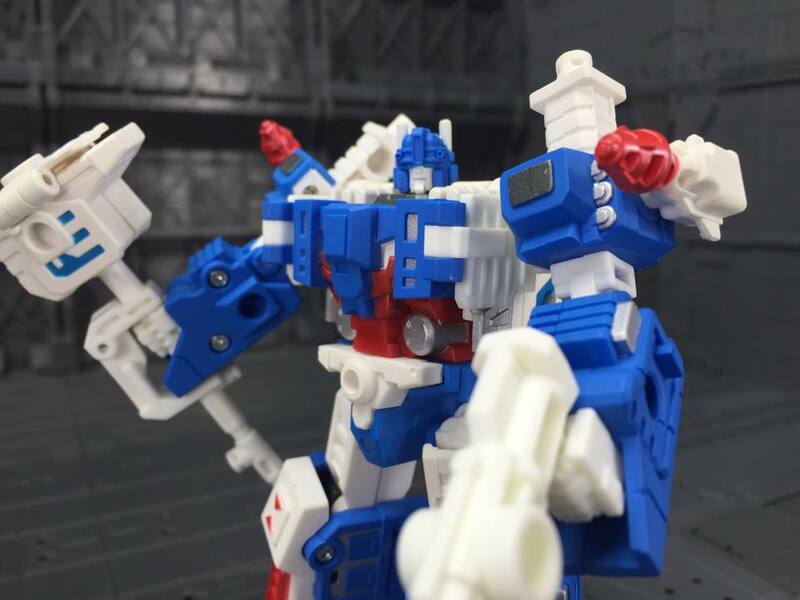 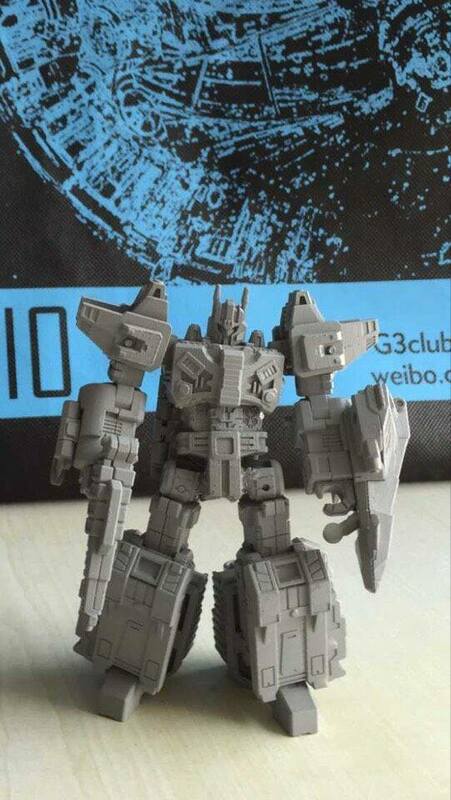 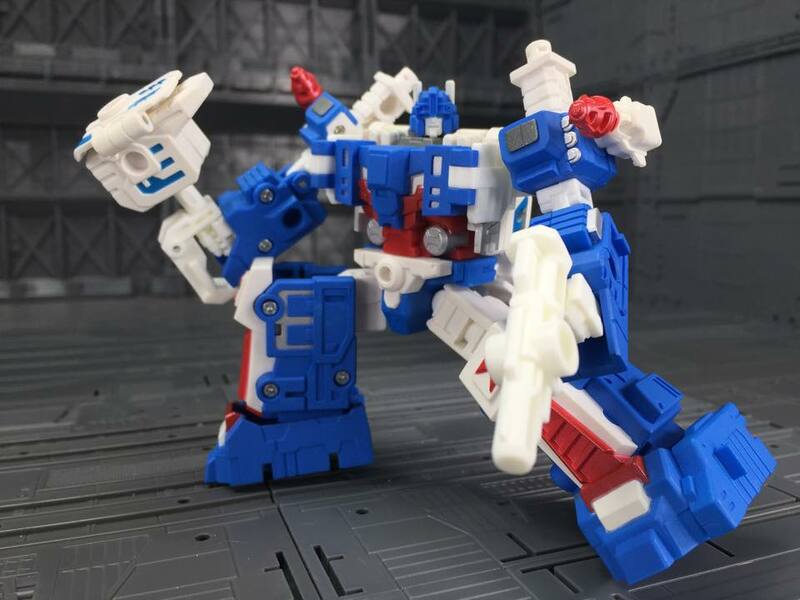 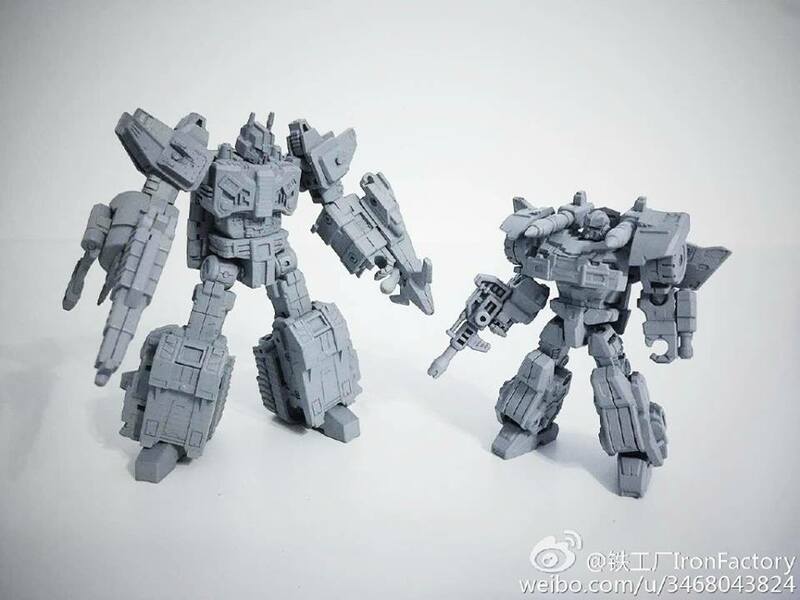 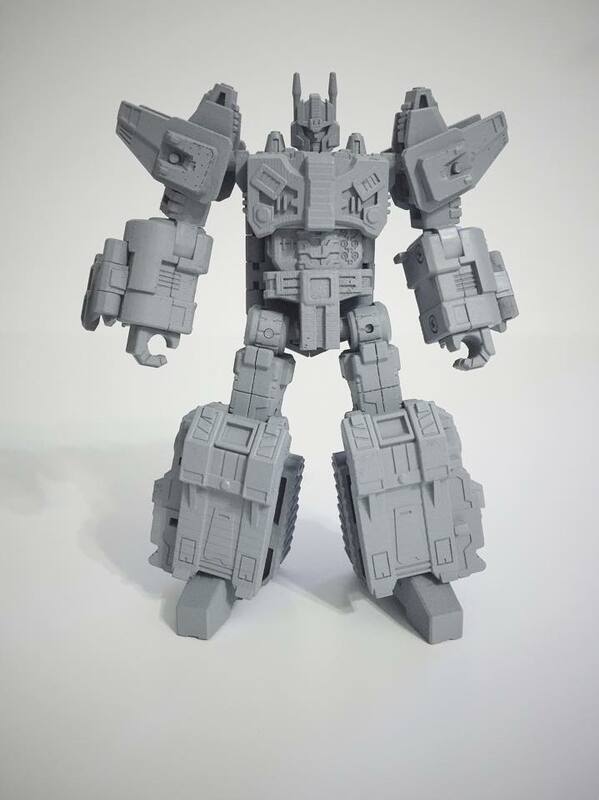 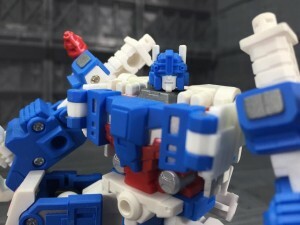 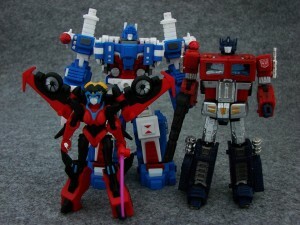 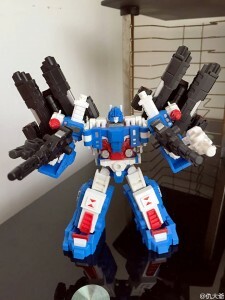 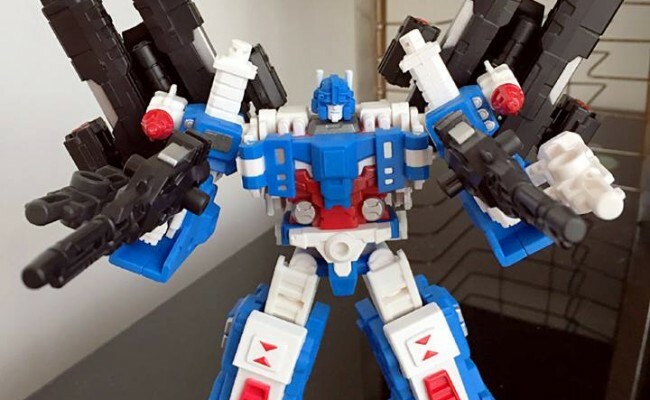 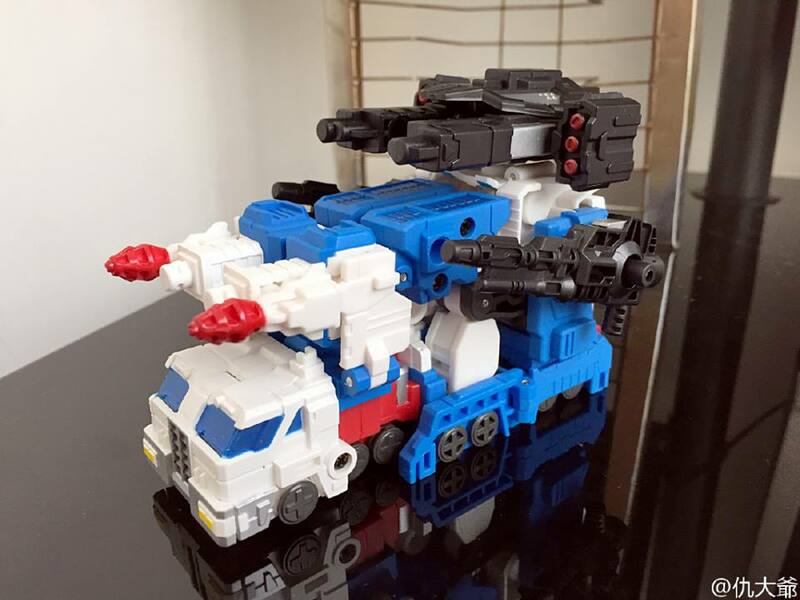 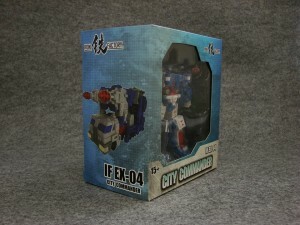 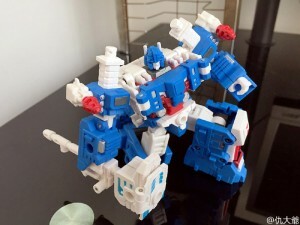 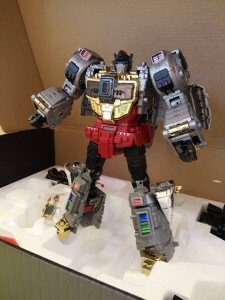 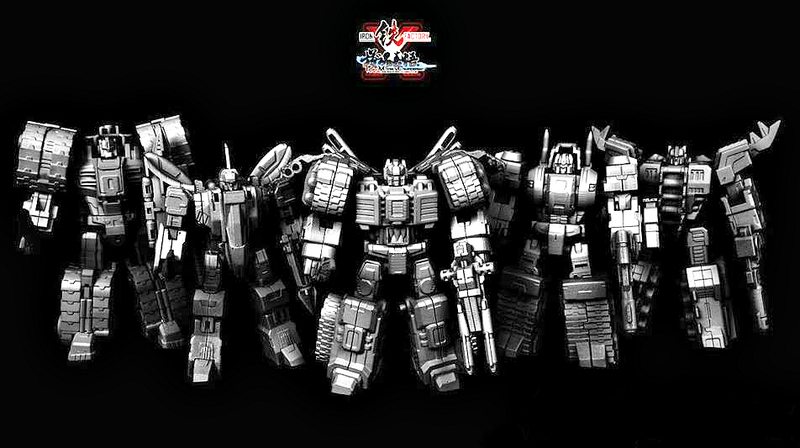 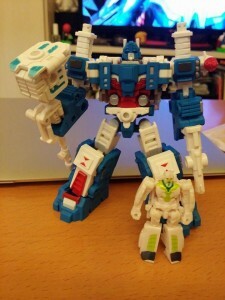 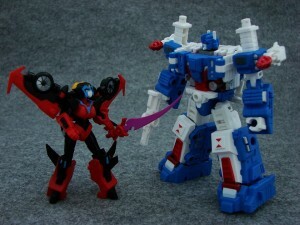 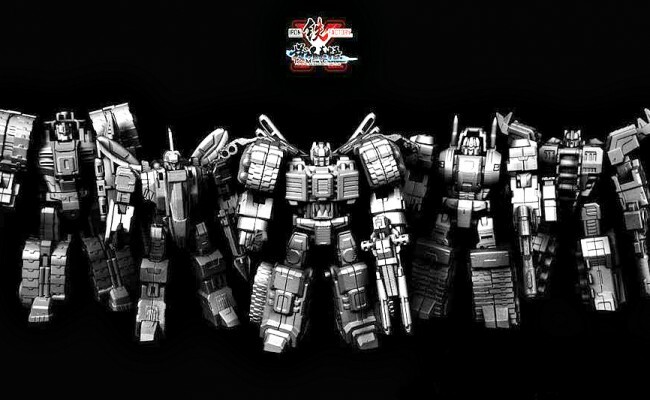 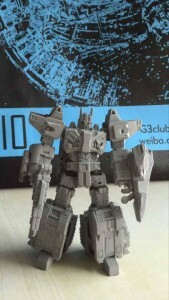 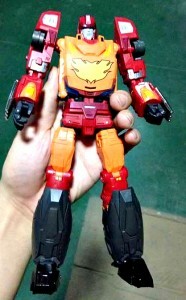 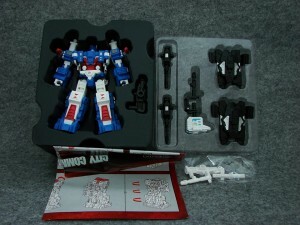 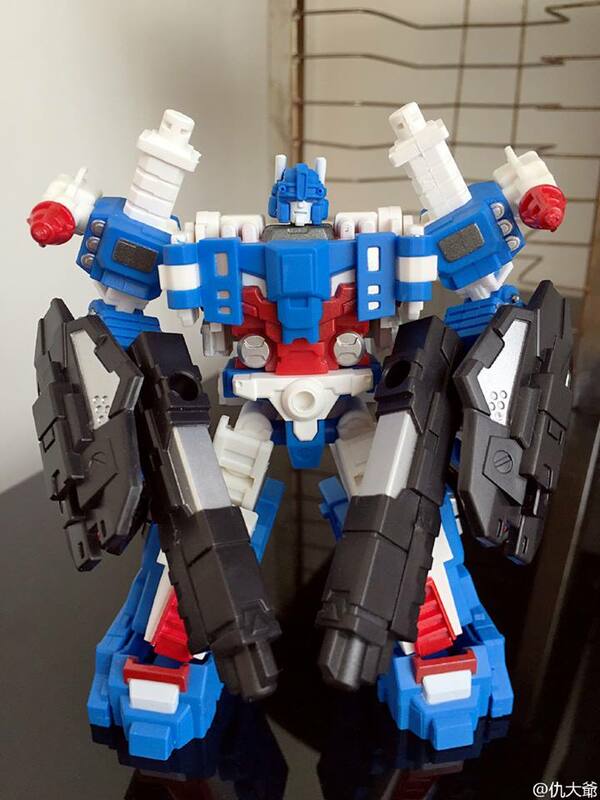 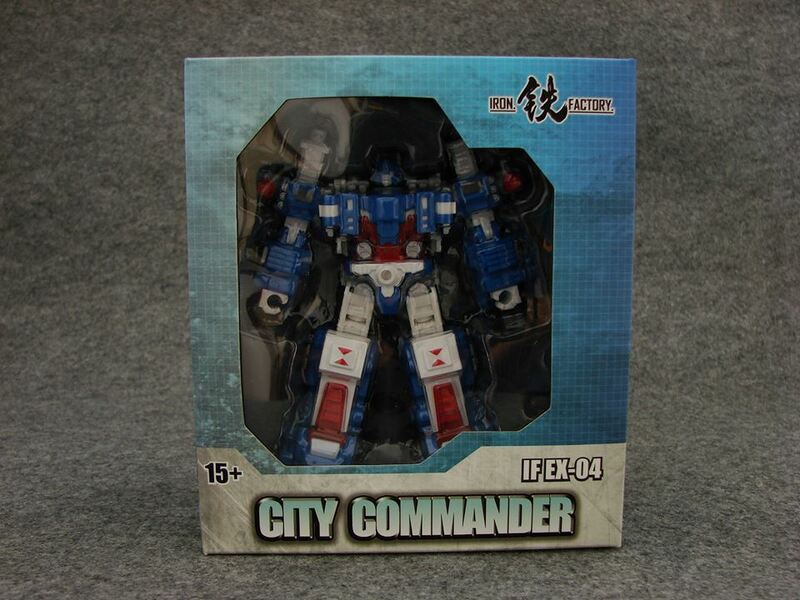 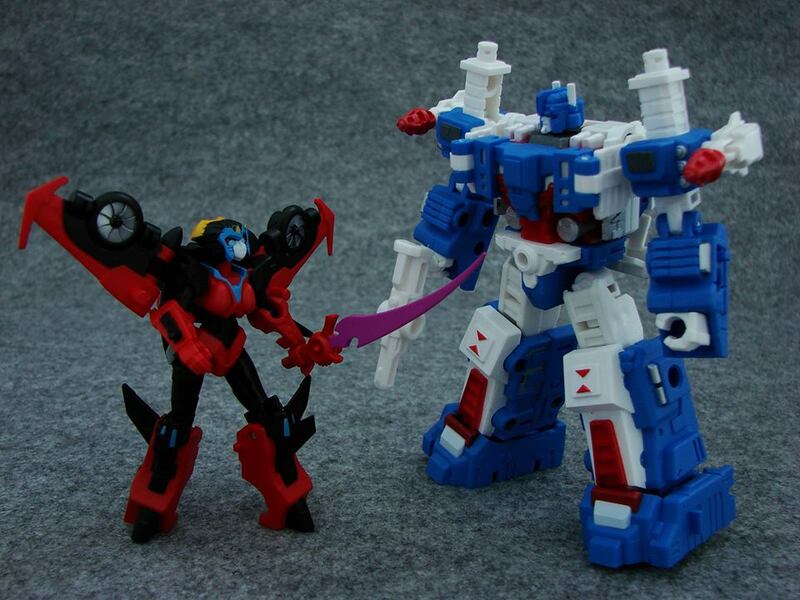 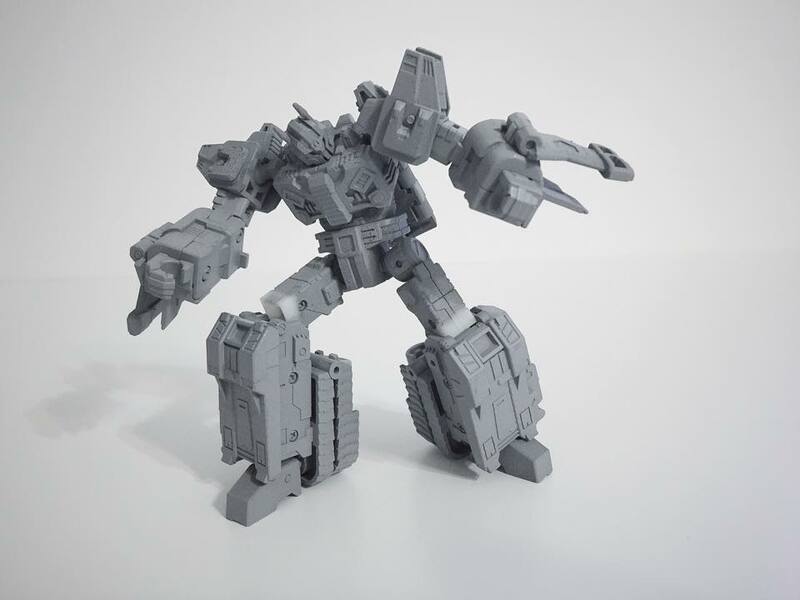 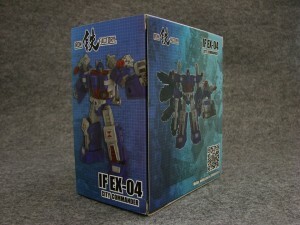 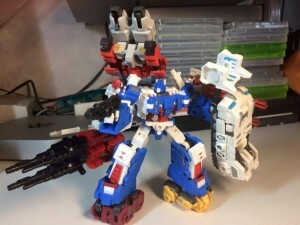 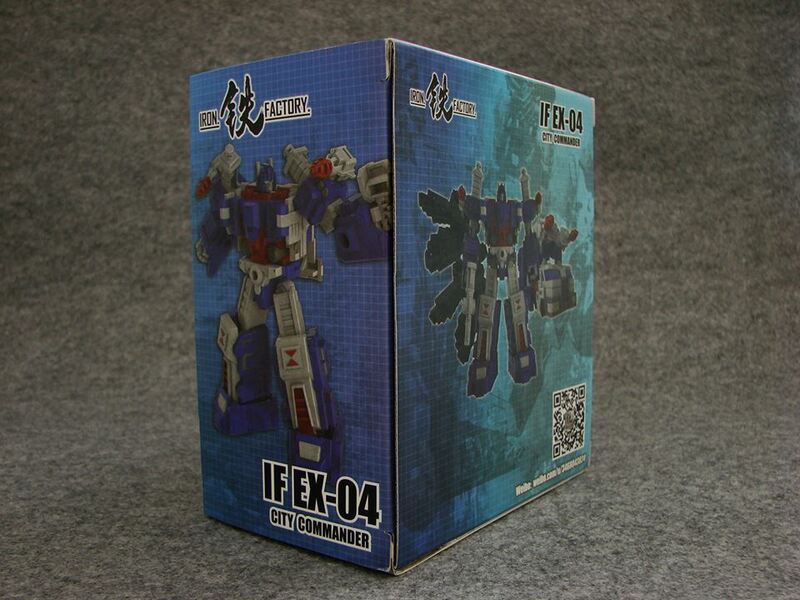 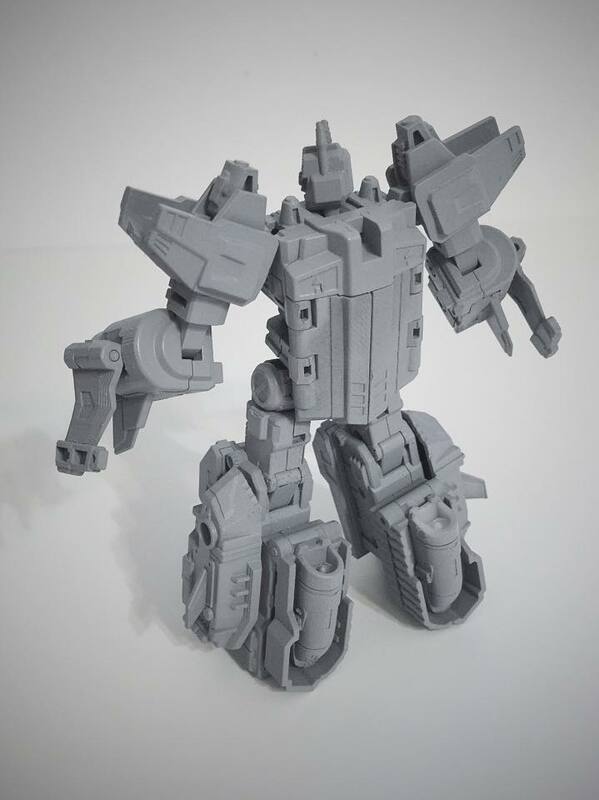 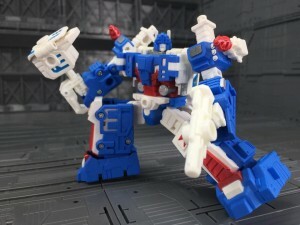 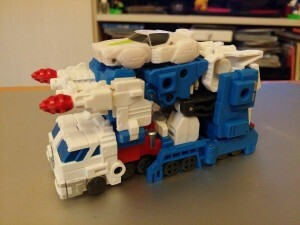 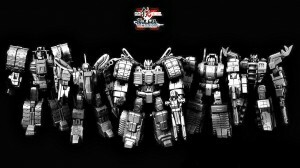 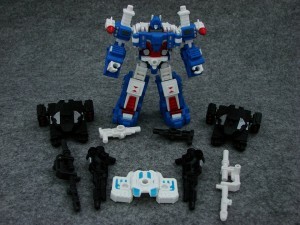 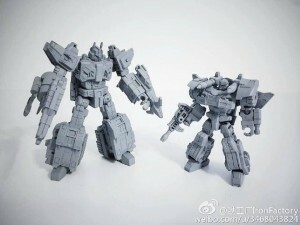 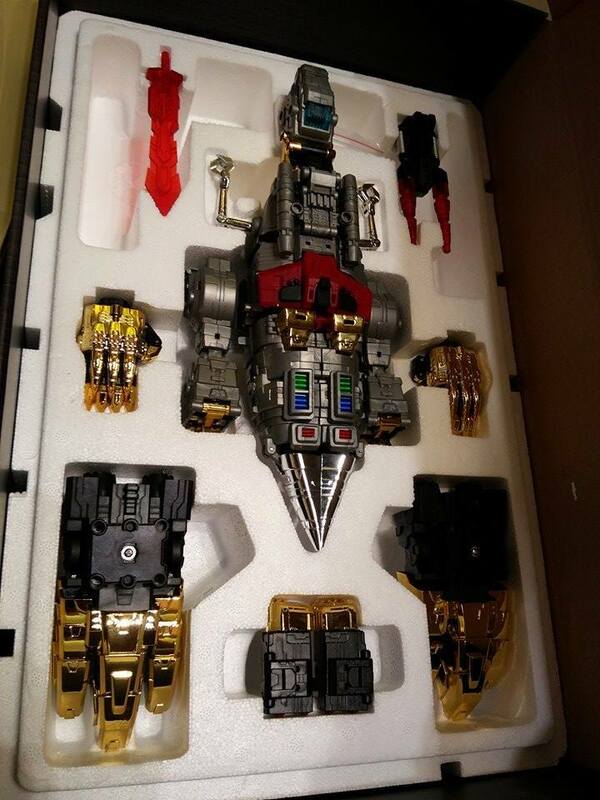 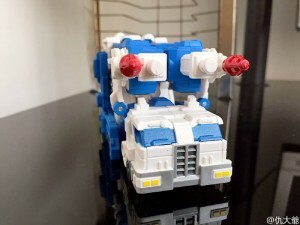 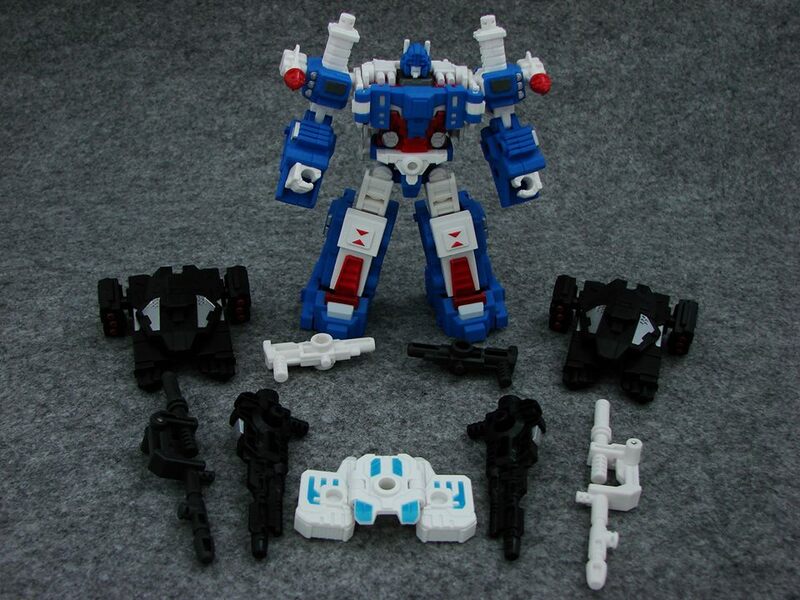 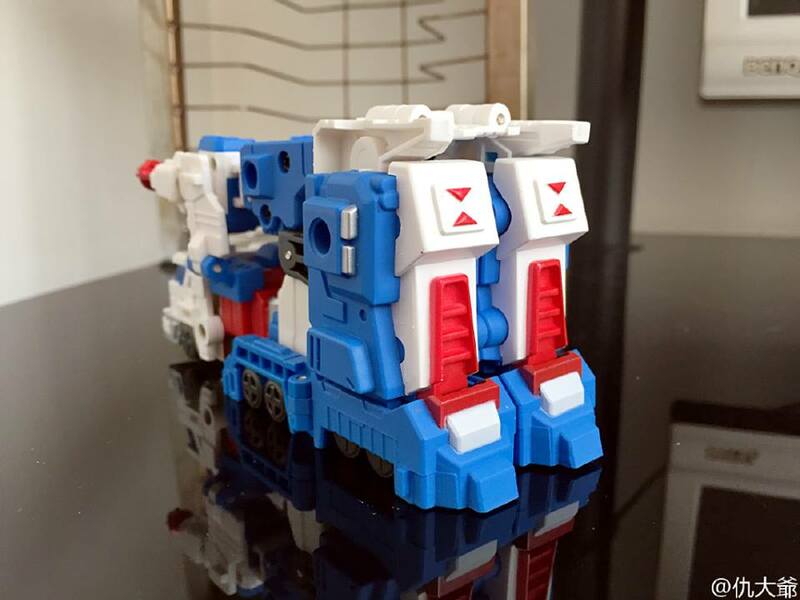 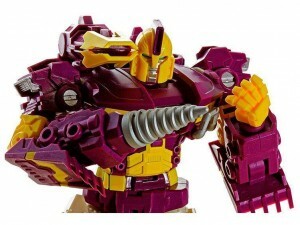 Here are lots of pictures of Iron Factory’s soon to be released City commander for you to drool over.